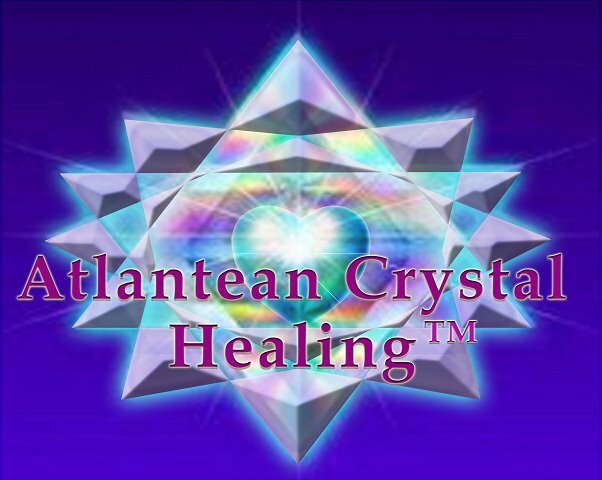 Atlantean Crystal Healing™ is taught in a live group setting with the vision to launch it as an online program too in 2018. Enjoy discovering the many ways that crystals can support your soul to shine while enabling you to become a practitioner to help others. The course welcomes all – whether you wish to deepen your self-discovery or whether you would like to set up your own professional practice and offer angel treatments. No previous energy-work experience is required, just the willingness to commit your time, love and focus. When you enroll into ACH™, you are joining a global family of beautiful souls who share a brighter vision for the Earth and all who live in harmony with her. What Atlantis was / is and its connection with crystal energy. What the Great Atlantean Crystal is and how to connect with it. The main crystals of the quartz family used in healing. How to care, cleanse, programme and activate crystals. How to sense and attune to crystal frequencies. The physical anatomy of the body and subtle (energy) bodies. How to sense, communication and channel angelic energy. Role of colour in crystal therapy and in Atlantis. Learn crystal layouts for health, general aliments and ways to aid meditation and relaxation. ACH™ hands-on healing techniques and how to run healing energy. With lots of fun, practical ways to aid your self-study and crystal discovery! An energetic attunement to the Great Atlantean Crystal to activate your 12 chakra system and connect you to the creative potential of the last Golden Age. Your own etheric Atlantean Crystal to aid your personal ascension. energetic attunement to the Spiritual Rays. Entry into Level 2 ACH™ – professional practitioner degree. How to make crystal essences and elixirs for health, healing and ascension. How to use crystalline energy to purify environments and to send distant ACH™. Learn and practice advanced crystal layouts and grid systems. Discover the Devic consciousness of each crystal and learn how to communicate with this consciousness. Meet your personal ACH™ Guide. Source-led meditations and attunements catered for the students attending. 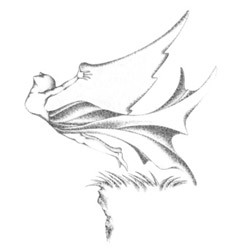 Entry into Level 3 ACH™ – teacher’s degree. Every course level of ACH™ provides you with a comprehensive training manual with direct teachings from the crystals, devas and Atlantean Angels and Masters. Upon completing the Level 1 training day, you will also receive your student certificate and after submission of your case work assignments following the Level 2 two-day training course, you will receive your practitioner certificate in ACH™ to enable you to practice professionally. Then join the expanding family of Crystal Angels as we support each other to Rise and Shine! WOULD YOU LIKE ACH™ TO COME TO YOU? BECOME AN ACH™ PRACTITIONER – Sign me up!